This page has not been updated in years. 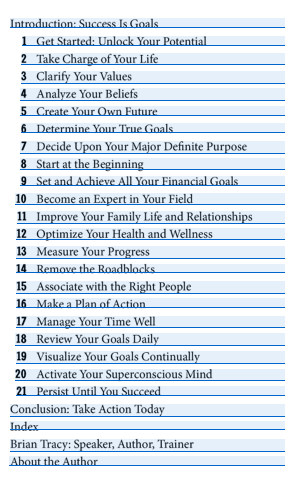 This page is prototype "erector set" for CREATING a Life Management System in a world relentlessly moving toward unimagined futures. You explore, pick the elements that fit your values and convert them into a testable operational system. To test your system you gather some major news stories dealing with our changing world and use them to test the effectiveness of your system. 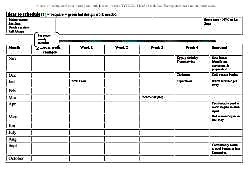 This page introduces the mechanism for getting to/from a strategic interest profile and strategic work plan TO daily action. 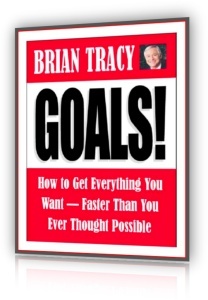 This page is a life management system brainscape ©. The approach here is the same as on the other major site pages. Explore the material, create an interest profile, create a work plan, and go to work. You'll never be bored again. Having a foundation for future directed decisions is essential. They are responsible and accoamuntable for the performance of their institutions, and that requires them and their institutions to be concentrated, focused, limited. 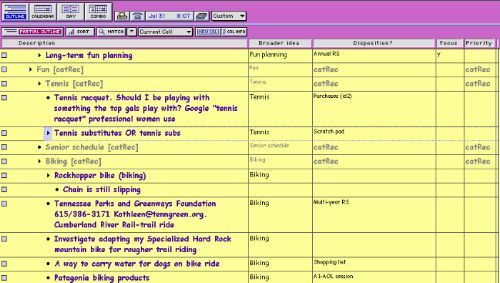 7/5/2011 The remainder of this page has not been updated since Mac OS 9 was around. When I get time I'm going to begin updating. This update includes integrating the site material that has been added in recent years. In the meantime you can travel the brainroad on this page to start designing your system for escaping the prison of yesterdayS and getting to your tomorrowS. Master action list drives what we do. We need a reminder to work with this every day and every week (PDA) otherwise we drift. The following image presents some content suggestions. MAL Content. 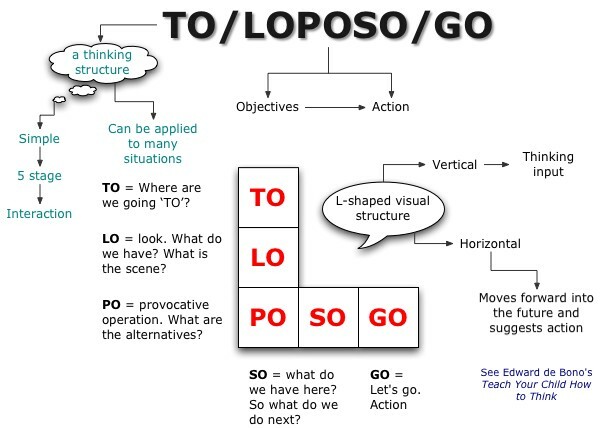 Larger image or Text version. 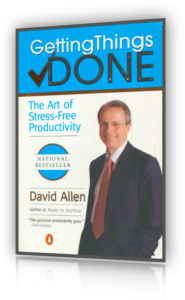 David Allen's Getting Things Done (summary and flow chart) could be integrated as a sub-system. In contrast I'm focusing on GETTING CORE CHALLENGES DONE (time-life navigation). Developing a work approach that is adequate to the challenges ahead. The image to the right is a screen shot of my master action list MAL in the weekly planning view. Larger view. The four panes (starting in the upper left hand corner and moving clockwise) are a single day's to dos for a selected date; the outline view of all items in the MAL; a calendar view that can be configured by weeks or months; and then appointments for the same selected date. 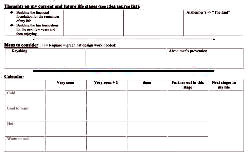 The daily work plan (box 2 above) is a separate document that is prepared by deleting the entries from the previous day and importing the items with today's date from the master action list. It can be viewed as shown or just as a list. 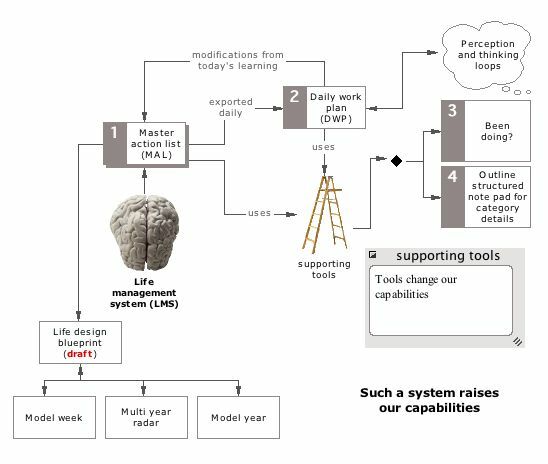 As we move through a day we need a thinking loop (mouse thinking) scanning for things to do (how, in what role or capacity) and not do (consequences). 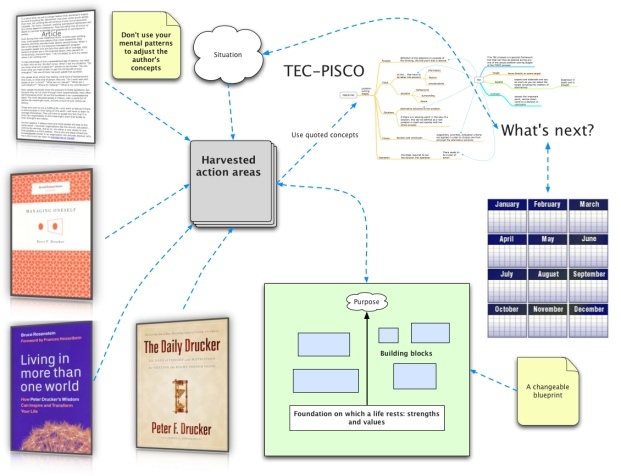 Related: Six action shoes; Six thinking hats; Teach Your Child How To Think; Effective Decisions; Balancing the short and long range; David Allen's Workflow diagram. 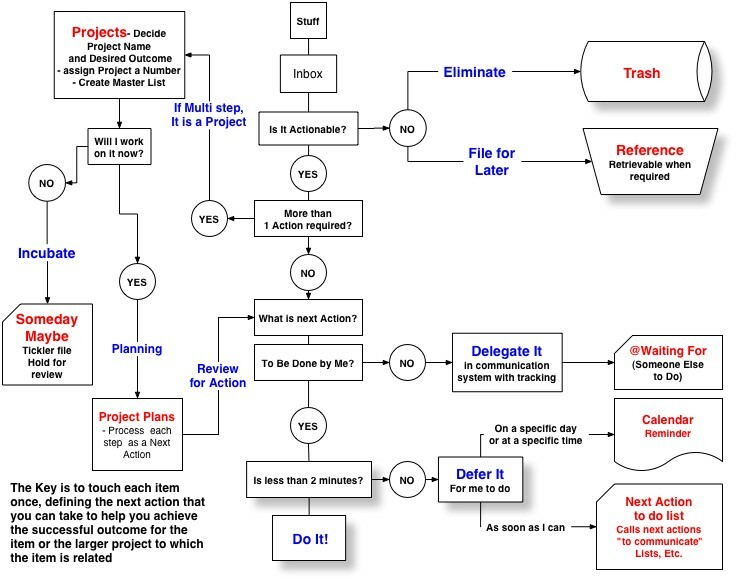 Project or supplemental documents.Rather than cluttering the master action list with the details of a lengthy or major project, it might be better to set up a separate project or life area document. The master action list then contains only an entry referring to project as a time block: "Project X work" or "Long-term fun planning." 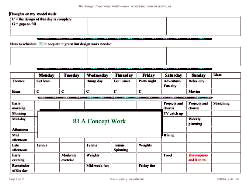 Life design element blueprint. Larger view. Draft synthesis of the following views: model week, year, multi-year. Model week. This is a design view. It serves a similar function to a blueprint—redraw until you're satisfied. My example was created in MS Word. 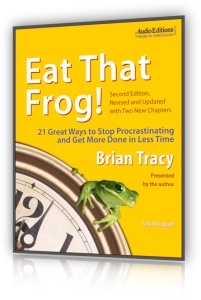 The view draws on desired recurring routine actions and appointments in your master action list. Model annual. Same function as model week. The view draws on desired recurring periodic actions and appointments in your master action list. Mentally connect to life area thinking and information acquisition in MAL content. Larger view. Multi-year radar. Same function as model week and year, but looks further down the road. It is feed by and feeds the master action list. 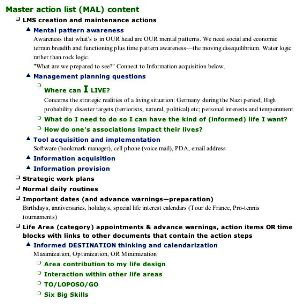 Mentally connect to life area thinking and information acquisition in MAL content. Larger view. Life area thinking. Within each life area we need to decide what we are going to be and do. See MAL content. Larger view (may be added later). 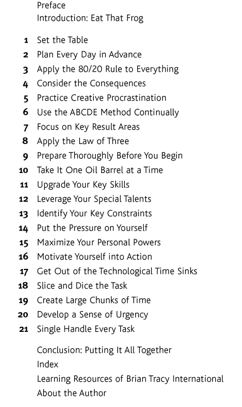 Thinking help from Edward de Bono: Thinking broad and thinking detailed and Teach Yourself to Think (pdf for adjacent illustration). We need thinking canvases in the areas of major consequence. See career work map as an example. 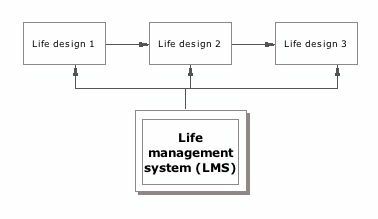 Life area effort and result choices: maximize, optimize, minimize, or ignore. List of life areas may be added later. Information acquisition in a life area. Tree chart view. It would probably be helpful to have your computer hard drive and Internet browser favorites folders organized in the same folder structure as the categories in your master action list. This gives you some feedback on the information at your disposal.